FYI: Personal - New Baby! OK, this has nothing to do with SEO or Twitter or etc... but I'm a proud dad, again, with a new baby girl! I wanted to share the news: Devin Dineen was born October 10th at 4:27pm. 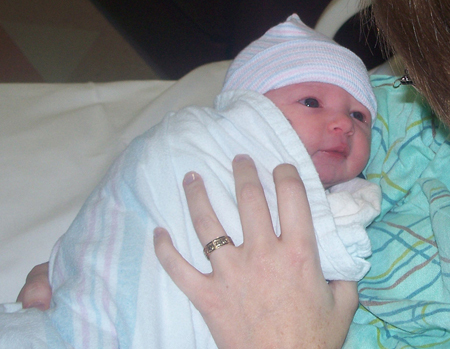 She weighed 7 lbs 13 oz at 20 1/2 inches long. And cute!